For the start of Tammy's incredible adventure click here. 2016 ended in ways that I never imagined .. and 2017 has started with me on new paths and adventures. However, as one of my friends has recently said, I am more likely in the place I was meant to be and in looking forward, I do see that my Italian dream has changed - but only in the execution of achieving it. It has not disappeared. Sometimes, dreams have levels to uncover to get to the end of the rainbow. I left Santa Domenica Talao near the end of 2016, initially as a short vacation from a mountain of stress I was under and the problems that were being uncovered by an outside team of professionals surrounding my house project. However after a few months away, I made the rather large and life changing decision to stay away. It was not made lightly nor without consequence. It was finalized after months of trying to find peaceful solutions to the problems, but unfortunately, those solutions were just never realized. This past weekend, I finished removing my belongings from the village and took a last look around, bidding adieu to the unrealized dream of a restructured old home in an Italian village. I won’t be continuing to write going forward, as the process ahead of me is a lengthy one to be left in the hands of the Italian court system to sort out the right from wrong. 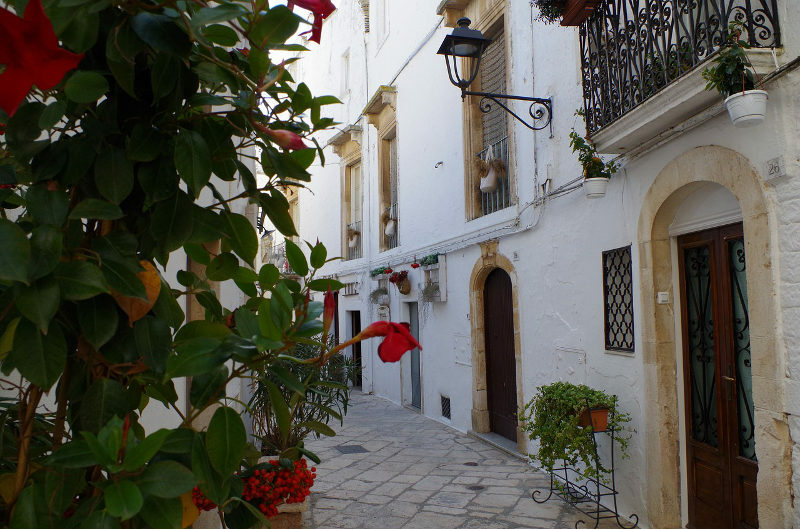 I am tired… but I am learning more and more about the Italian lifestyle, the Italian idea of friendship and family, the culture in both Calabria and Puglia and myself. I have been blessed continually by my Italian friends who have stood by me as if I was family and aided in all aspects of these recent months. And I have learned who I could rely on otherwise. 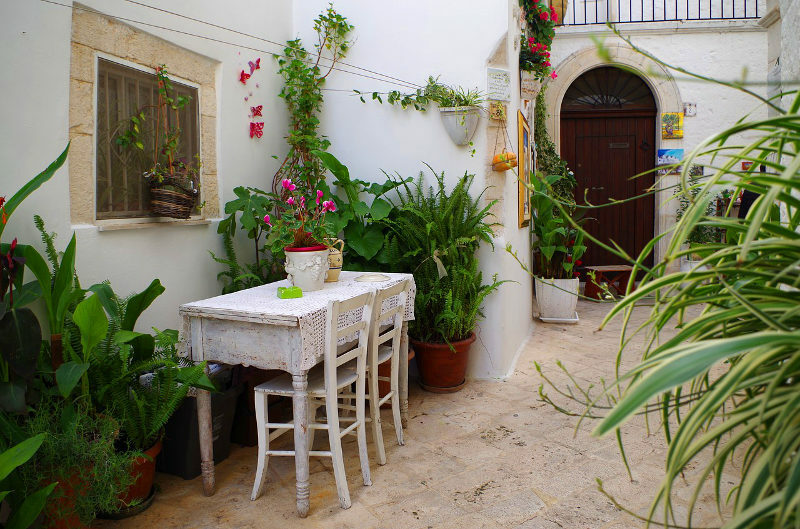 Locorotondo in Puglia has been a lovely change.. myself and the dogs are situated in the quaint historical center and have been welcomed by so many. It is good, and each day there is a new reason to smile at the life around me. I will miss many things about Calabria, however as I do have a strong Italian connection there, I will return often to visit friends, to run and to fly. I wish you all well on your journeys. And if there is one thing to take from my experience, it is not to lose sight of your dream- even when all seems lost. Perhaps you are on a path that is taking you closer to it, perhaps it is a difficult path- but all paths have a purpose. Dream big.. it's worth it, every step of the way. Go after what you want, ask questions, seek answers and never never compromise who you are. After sharing Tammy's story we heard from another couple who have moved to exactly the same town in Calabria and have had a wonderful experience. Read the story here.